Sourced from the fertile Andean highlands of Cajamarca, these beans presents layers of complexity that embody the highlights of indigenous Peruvian produce. A creamy, silk smooth mouth-feel is paired with a gentle acidity, forging a delicate marriage of citrus and chocolate on the tongue. Roasted at medium-light, the beans propel a classic South American earthiness paired with undertones of cedar and cashew while minimizing bitterness. 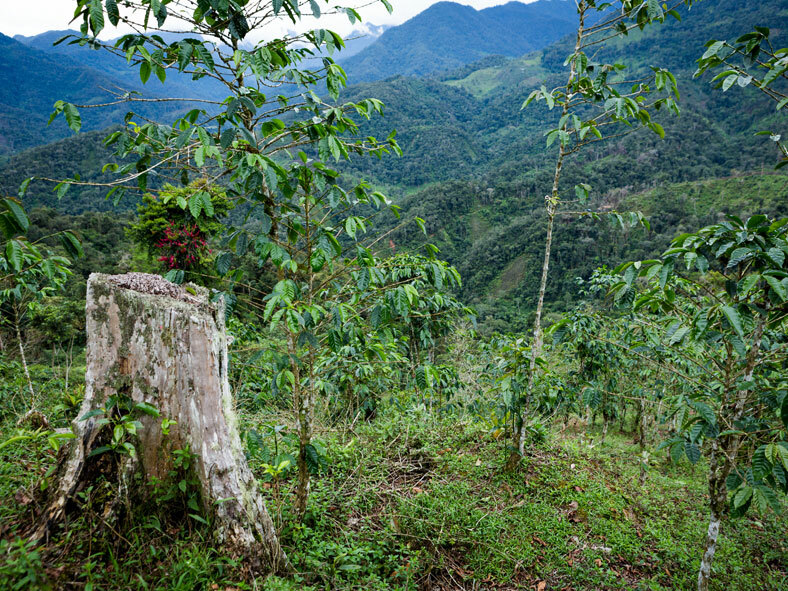 This coffee is grown organically and purchased with Fair Trade certification from the Centrocafe Cooperative of Jaén, Peru. Established in 1999, this cooperative supports sustainability in sourcing and trading, as well as organic harvesting and growing methods. 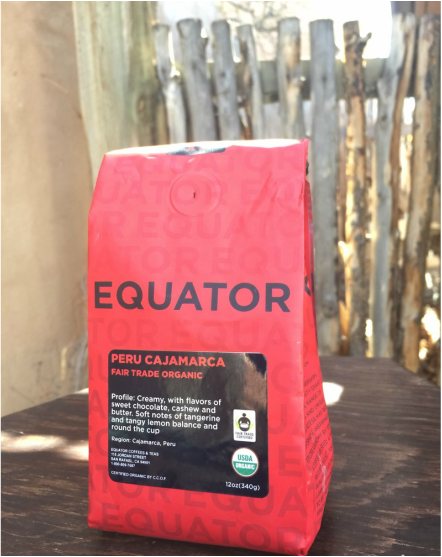 Equator's Peru Cajamarca roast is perfect for those who enjoy a delicately smooth cup with citrus and chocolate tones. Thanks to Equator Coffees and Teas for sending these over! Click here for more info on Equator Coffees and Teas.